Zomblast is a new puzzle game where you need to stop violence against Zombies by blasting them all! Read more details and watch the full video walkthrough for Zomblast. 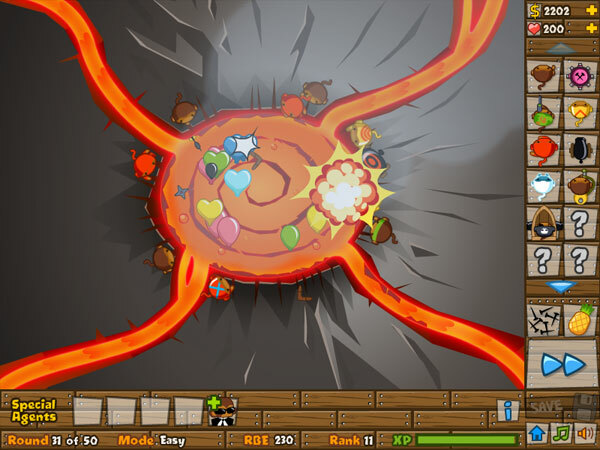 Clean the zombified city and blast all brainless zombies by using powerful grenades. Be aware the Zombies are against this game! So if you are a Zombie, do not play it! Verge is a unique puzzle platformer game where you will face many life or death situations. Read more details and watch the full video walkthrough for Verge. Verge is unique puzzle platformer that revolves around a mechanic involving life and death situations. When the character dies, it is not the end of his journey. There are plenty of things left to do! The player will find themselves in situations where death is in the answer to solving the puzzle. Creeper World 2: Academy comes back for you to test new defending tactics for saving the international space ship called Liberation ship. Read more details and watch video walkthroughs for Creeper World 2: Academy. Think you saved humanity? Well thing again! New galaxy campaign is waiting for you to complete. Travel from world to world with your Liberation ship, keeping him safe from all attackers while you destroy the raging Creeper in each world. Build your industry of war, researching and creating new types of weapons as you face against monsters, force fields, phantoms and the notorious mind of the Creeper! Only the bravest will claim victory! 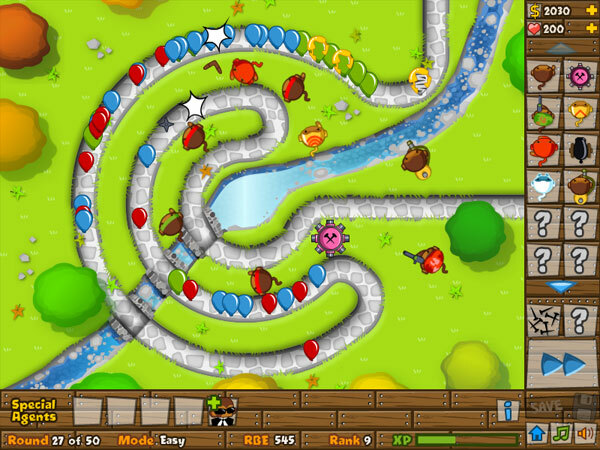 As you may all know from reading our yesterday blog post, where we introduce Bloons Tower Defense 5 - the latest balloon defense part from NinjaKiwi, today the blog post will contains full video walkthrough for Bloons Tower Defense 5. 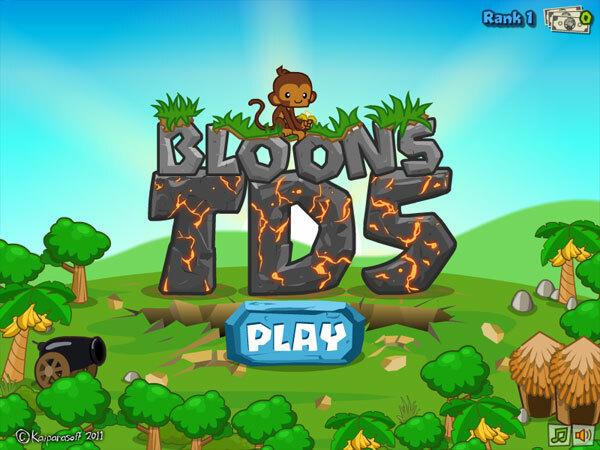 And without any further delay, below are shown Bloon TD 5 walkthroughs. 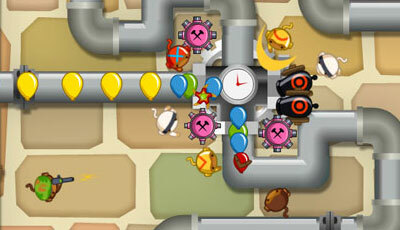 Stay tuned for more info about Bloon Tower Defense 5, the release date, more walkthroughs and much more. Enjoy your weekend! p.s. Merry Christmas to all! 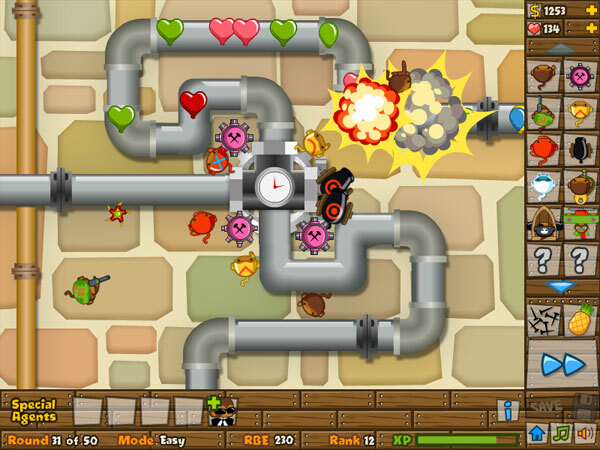 Bloons Tower Defense 5 - the best Tower Defense game in the whole wide world is back with the latest fifth installment. 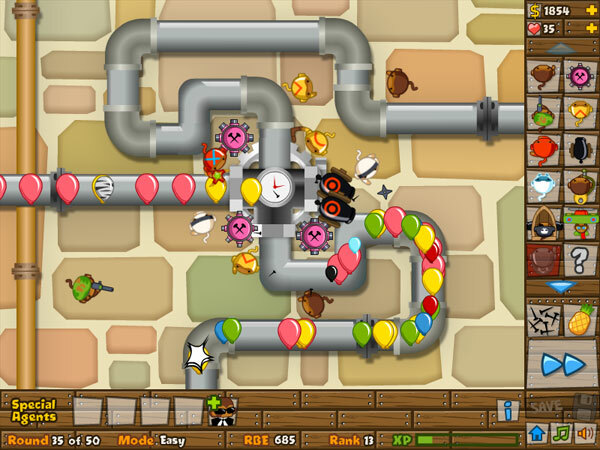 Back with new monkey towers for building - every one with its own unique attacks and upgrades, introducing new balloon types that are just waiting to be popped or to escape on eight different maps. Enjoy setting up the best defense and popping those colorful balloons.